Gear Keeper Deluxe Gear Tether. $24.99. 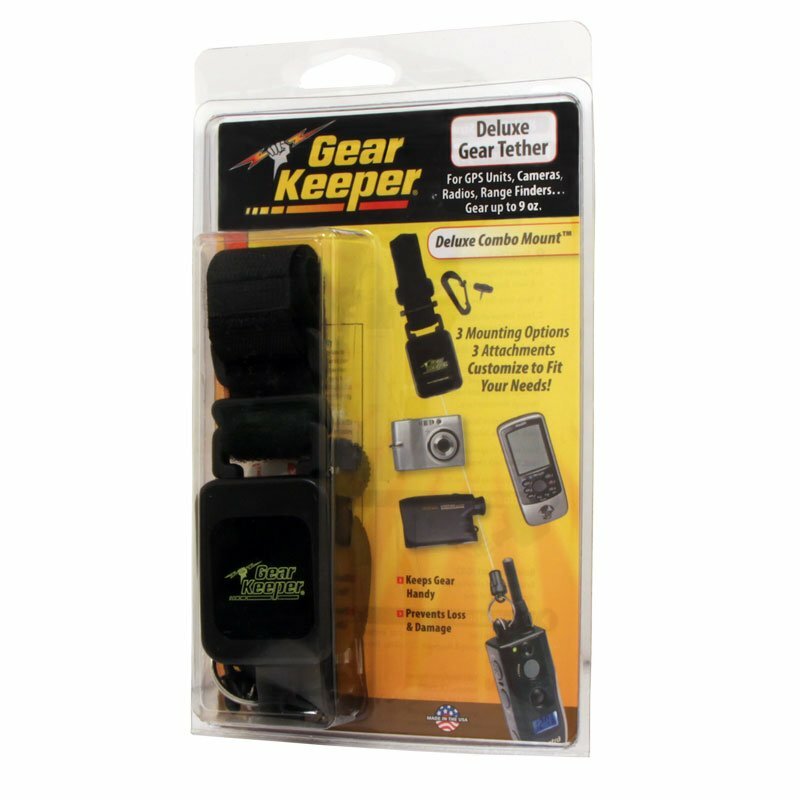 The Gear Keeper Deluxe Gear Tether has put an end to dropping my Garmin Alpha and spending hours looking for it in the woods. 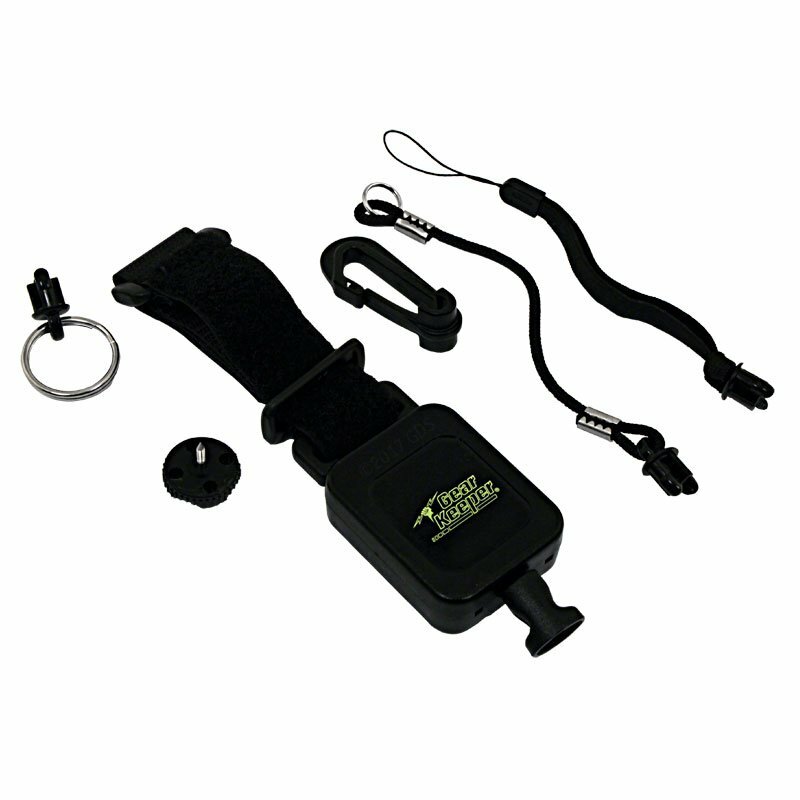 Gear Keeper Deluxe Gear Tether -- 3 mounting options for extra versatility! 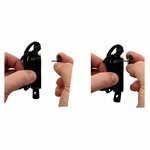 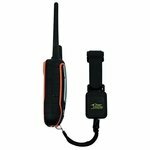 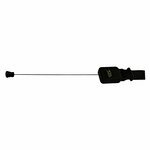 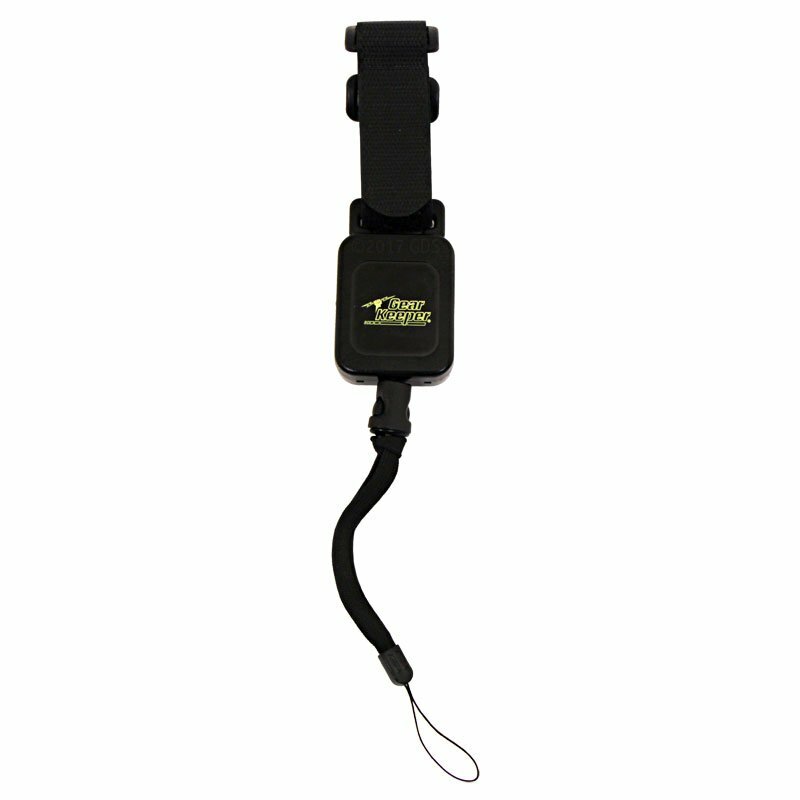 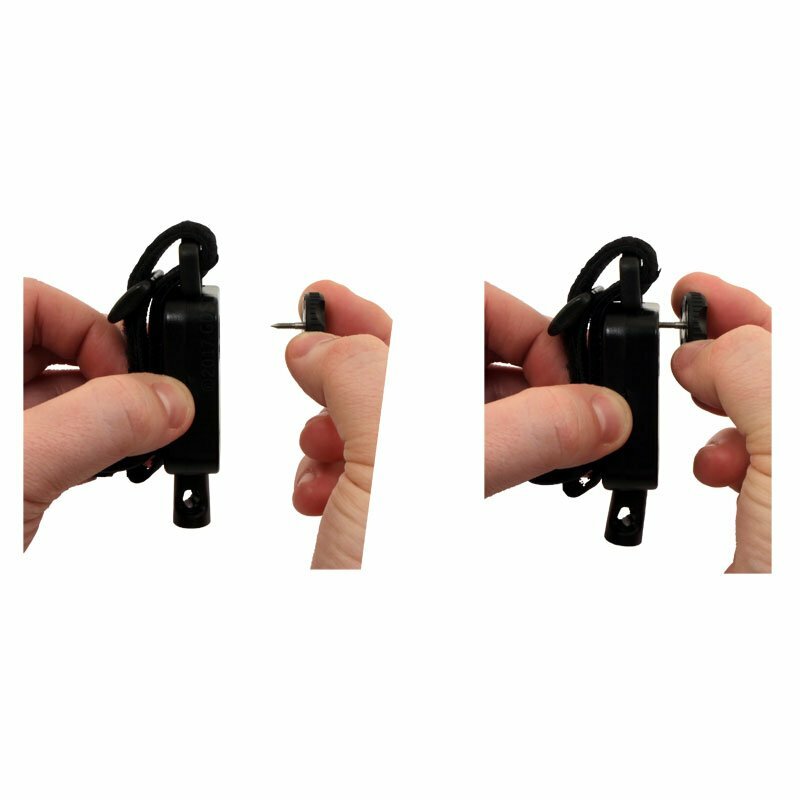 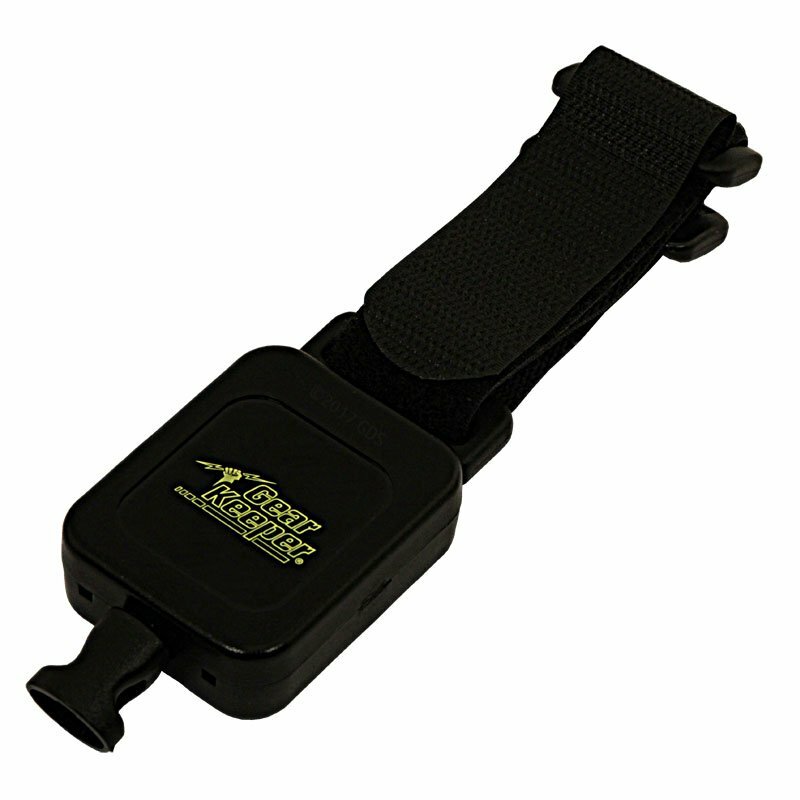 Perfect for your GPS handheld, e-collar transmitter, or other gear weighing up to 9 oz. 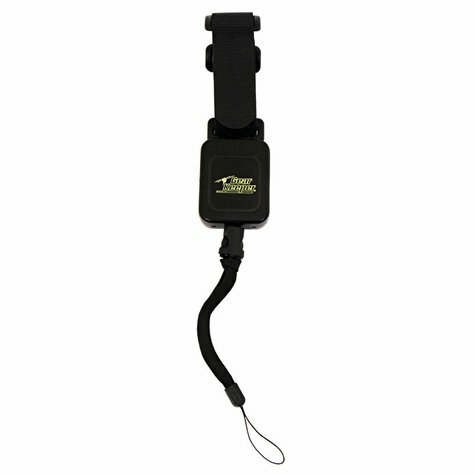 Also great for your camera, radio, range finder, and much more!